In the future, an organization’s cyber security strategy will largely be defined by how well both OT and IT networks can integrate to bring improved vigilance, visibility and protection. In today’s connected world this is more important than ever. 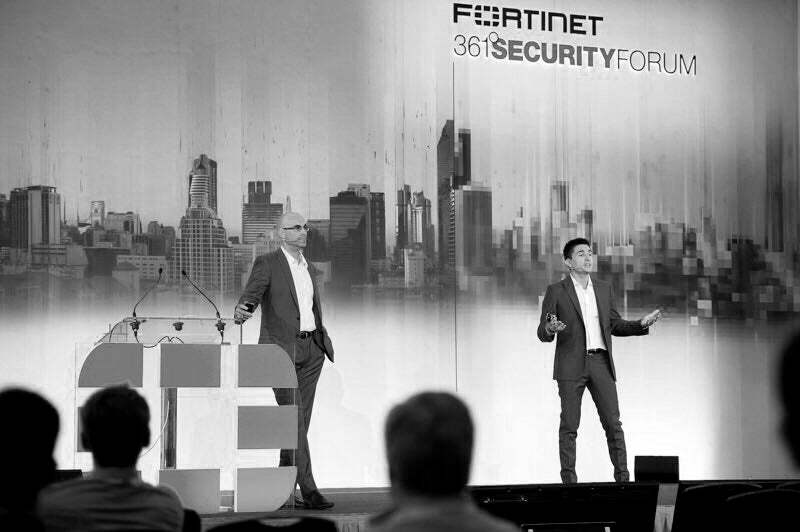 Recently, Nozomi Networks had the privilege of speaking at the 2017 Fortinet 361 event in Vienna, Austria, where IT / OT cyber resilience was a hot topic. I was pleased to discover that many attendees were interested in Fortinet’s commitment to OT (Operations Technology) and ICS (Industrial Control Systems) cyber security. They were also eager to learn how Nozomi Networks is helping Fortinet extend their security offering into the industrial realm with our technology. If you’re interested in improving IT / ICS cyber security, read on to find out more about the synergetic partnership between Fortinet and Nozomi Networks, and how our products provide the critical ICS cyber security thread for Fortinet Security Fabric.